As I thought about the fact it was July 4th this morning, I thought about the different American customers we have had over the years and then to one particular American customer who went out with us on July 4th last year. His name is Bob and Bob has been out on activities with us and various members of his family nearly every year since we started 10 years ago as part of his family’s annual vacation to his wifes homeland. 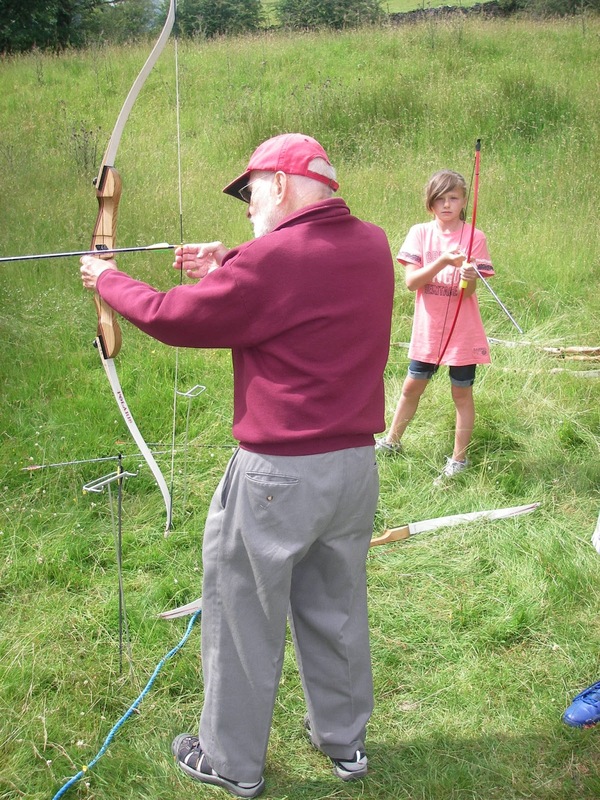 Bob was already over 70 when we first met him, but to Bob, age was not a timetable and he still worked and he didn’t let his age dictate whether he could climb a mountain or go Canoeing for a day with the grandchildren. 2 years ago, after a number of years of Hiking, Canoeing and Archery, Bob and I were discussing what their activities would be. 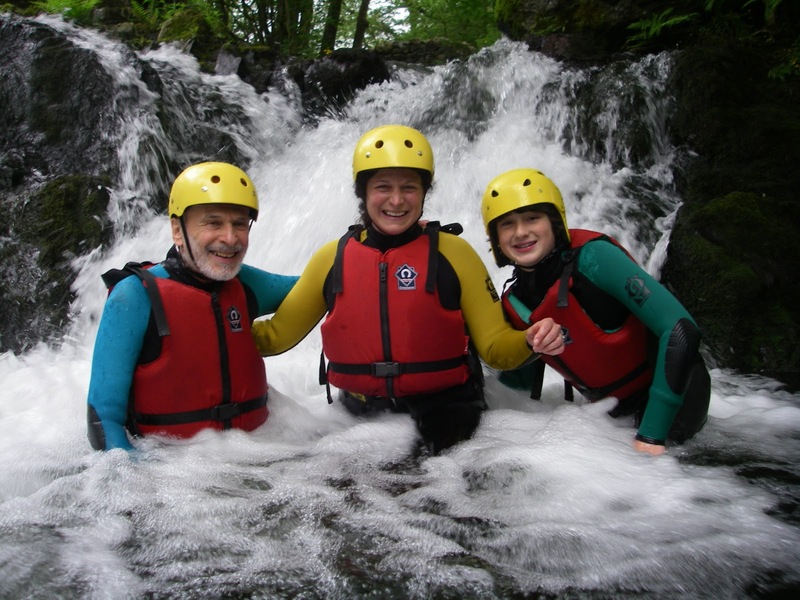 I knew the rest of the family would really enjoy Gorge Walking but as Bob was now in his late 70’s I wasn’t sure he would be up for this activity. I did mention it however and he said he’d like to give it a go! We chose an appropriate venue and took an extra assistant to look after Bob and went for it. 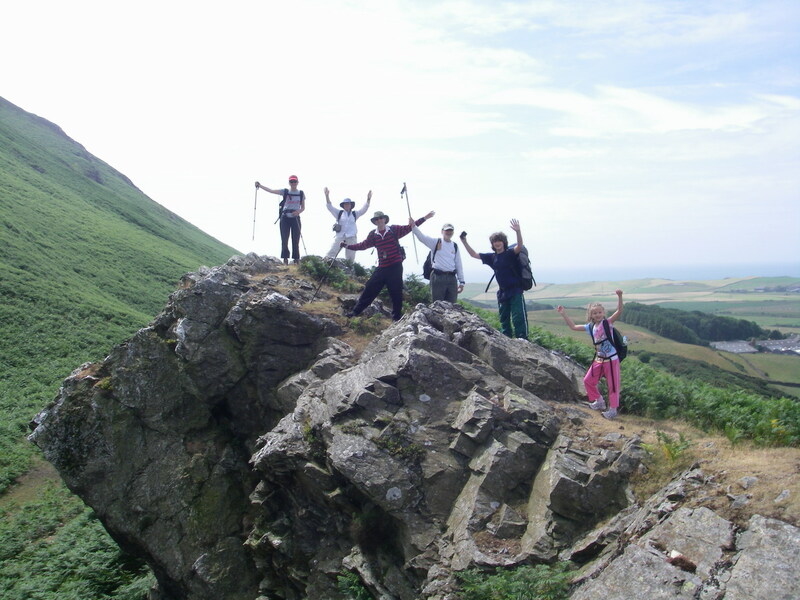 He and the whole family loved it, and so last year Gorge Walking went in the itinerary again, this time in Stickle Ghyll, in Langdale, the valley his family always stayed in for their vacation. I popped along to see Bob at the end of his Gorge Walk as I wasn’t going to be instructing him over their visit. He told me how he had jumped in during the Gorge Walk this year! He said that he looked at it and thought to himself “it’ll be easier this year than next year, so I might as well go for it this year”! I enjoyed sharing lunch with Bob and his American family on American Independence Day and said my Goodbyes. Little did I know that that would be the last I saw of Bob as he sadly passed away in May this year. We will forever have fond memories of Bob and the inspiration that he was. Thank you Bob. Bob eyeing up a shot!